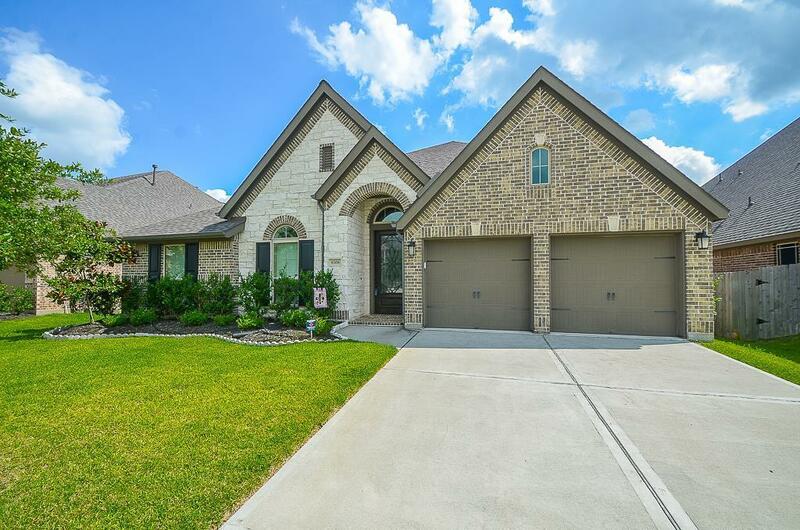 Like new Perry Home with 4 bedrooms and 3 full baths. Dramatic entry with mahogany front door. 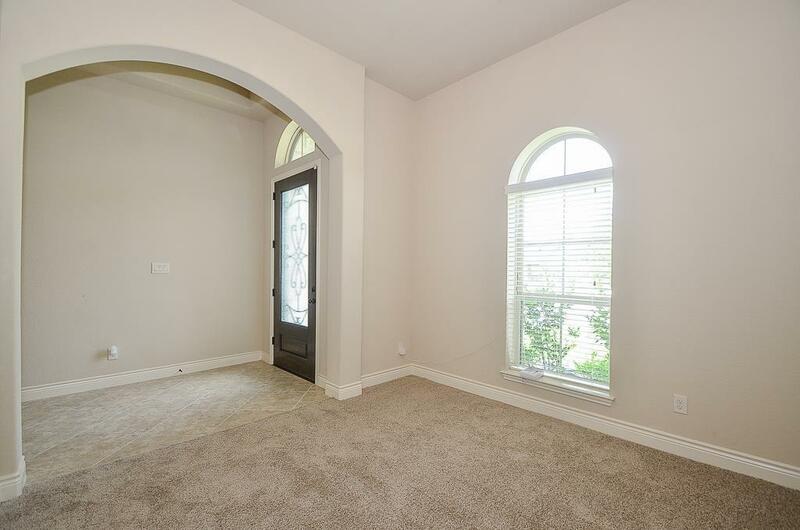 Formal living room to left as you enter the home. Extended entry with 12 foot coffered ceiling leads to open family room with wall of windows, ceramic tile floor and cast stone fireplace. Formal dining, library with French doors. The family room is open to the kitchen and morning area. Kitchen features large island, granite countertops and 42-inch raised panel cabinets. At the front of the house are 2 secluded bedrooms and a bath. Great for the kids. 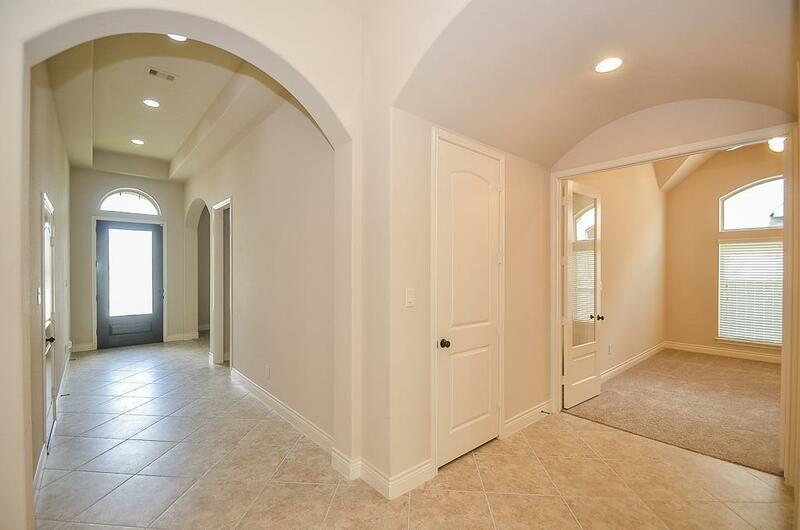 Midway in the house is a private bedroom and bath that's perfect for guests or in-laws. There's no lack of storage space in this house. The laundry room has a storage closet. And there's a closet outside the library/game room that is perfect for storing video games and movies. 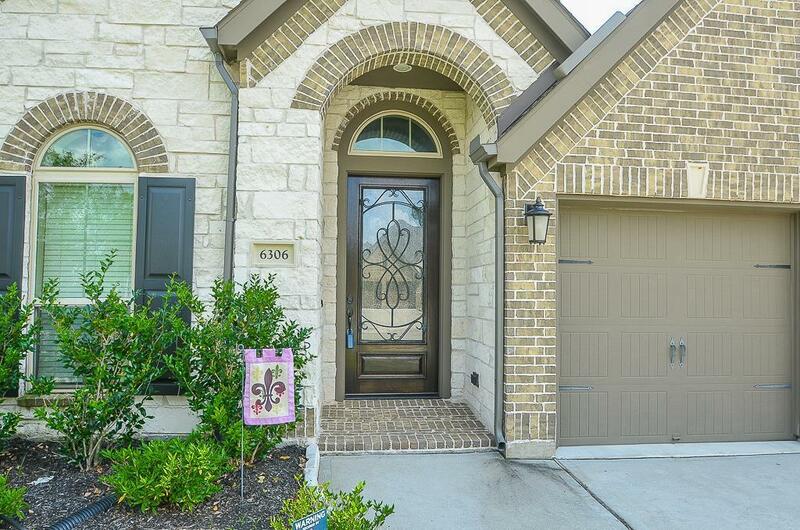 Out back there is a large covered patio that is great for entertaining and having those family cookouts. DID NOT FLOOD. Listing courtesy of Asset Property Realty.